Body Ganache from Solstice Scents...this one is fragrance free; I will soon be buying her delightful Cenobite scent. 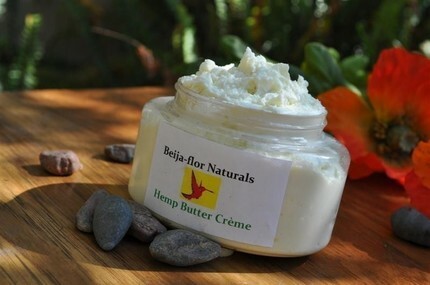 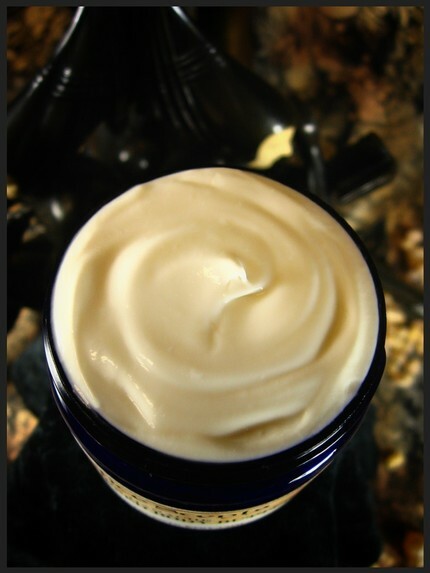 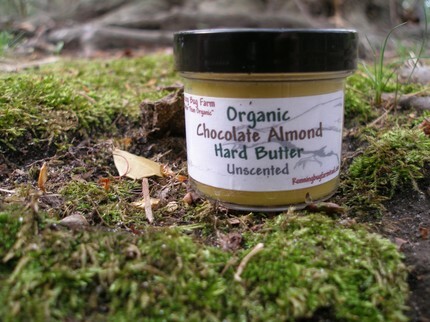 Chocolate Almond hard body butter from Running Bug Farm is made of just 3 purely natural and wonderful ingredients! 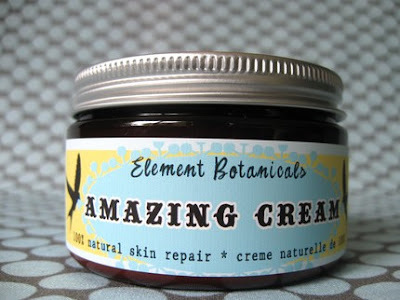 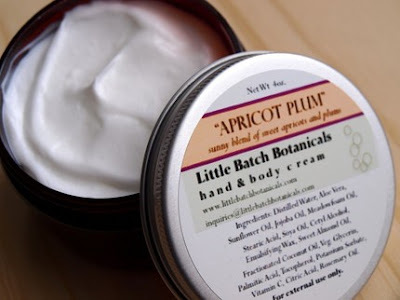 Carrot extract and green tea are just 2 of the many wholesome ingredients found in Amazing Herbal Cream by Element Botanicals. 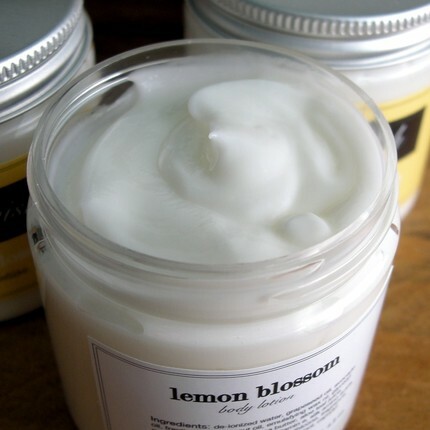 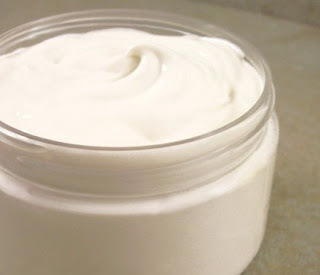 Lemon Blossom cream from Flourish sounds ideal for summer. 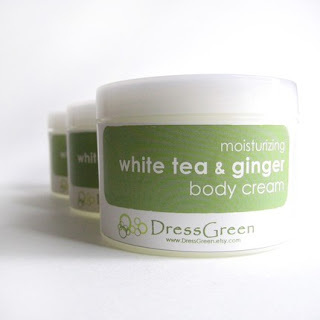 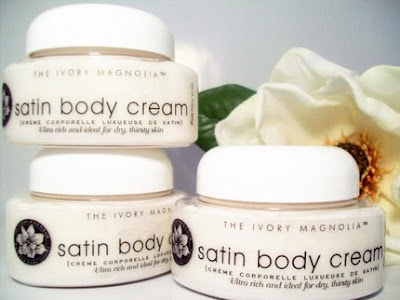 Dress Green body cream comes in many scents as well.